Knowi is a BI tool that natively integrates with MongoDB so you can leverage the speed, flexibility, and scalability of MongoDB for analytics without the constraints of moving your data or installing drivers. You can use our demo MongoDB instance below or change the settings to connect your own instance to see how quickly you can start visualizing your MongoDB data with Knowi. Use Query Generator on the left to build queries, or write/edit queries here directly. Map-Reduce is supported. See Map-Reduce Examples. Optional SQL-like syntax, for additional processing/transformations on the data returned from MongoDB. Note that this is not a replacement to the Mongo Query, but allows you powerful transformations and analysis features like prediction modeling and cohort analysis if you need it. Docs here. Welcome to the most powerful solution for analytics on MongoDB. Knowi is the only MongoDB BI provider that not only delivers truly native MongoDB data visualization and reporting but also allows you to join disparate data sources. If that's not awesome enough, Knowi comes with integrated machine learning for advanced analytics using MongoDB data. Knowi natively generates Mongo Query Language so there is no SQL layer in the middle. You simply connect Knowi to your MongoDB and start building queries. No mess. No fuss. 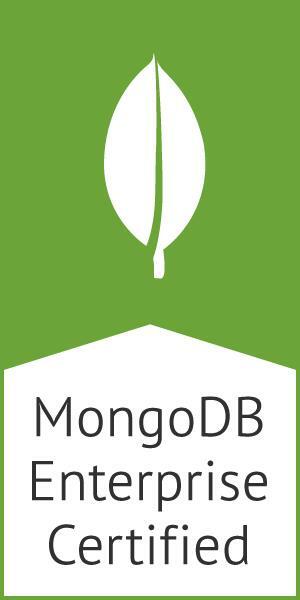 MongoDB is part of modern data stacks that include a variety of database technologies include NoSQL, Relational, RDBMS and APIs. Knowi uniquely enables you to join data from multiple disparate sources on the fly, eliminating costly ETL processes that move and SQL-ify your MongoDB data. Knowi currently supports over 30 data visualization types. Bring your MongoDB data to life and enable business users to perform ad-hoc analysis and customize their dashboards. 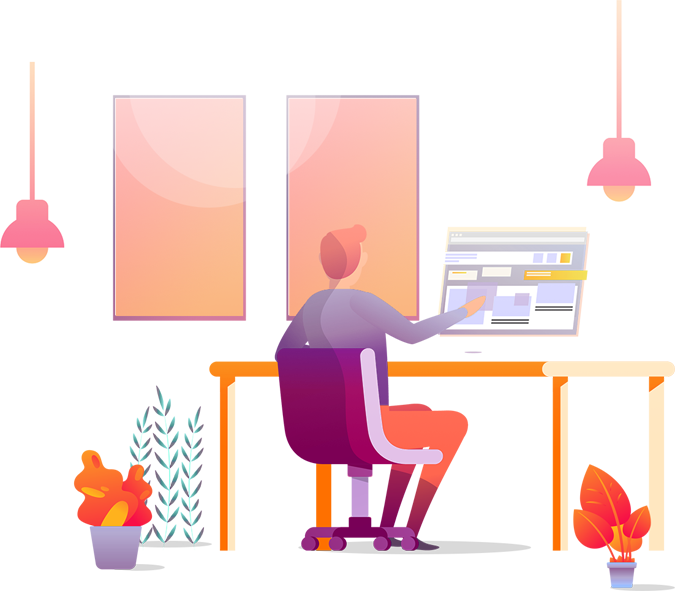 With just a few clicks, you can securely embed dashboards directly into your data applications your business teams are already using. Users can also share MongoDB dashboards or email PDF reports to extend analytics reporting to offline users enterprise-wide. With our machine learning workbench, you can integrate machine learning directly into your MongoDB data analytics workflows and automatically trigger actions based on resulting calculations. You can integrate your custom algorithms or tap into our library of open source algorithms. Automate actions or notifications based on the results of your MongoDB analytics. Easily send notifications with data attached or invoke a webhook to initiate a process in a downstream application. Mongo Charts is a good solution for relatively simple data visualization use cases where you are visualizing a single collection and only MongoDB data. If you need to visualize data across multiple collections or blend your Mongo data with data from other sources, like a relational data store or REST-API then Knowi is a better option. 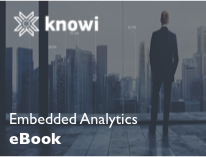 Along with the benefits of native integration, Knowi is a full analytics platform that allows you to accelerate any analytics project using data from MongoDB.